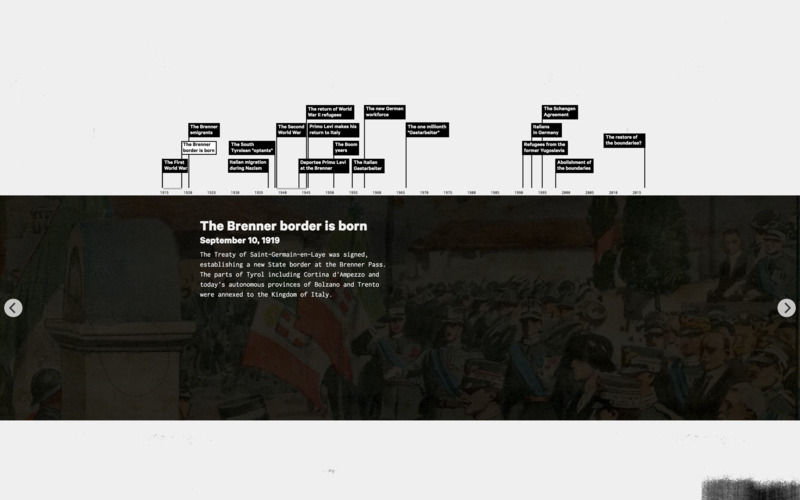 Starting from the local announcement of the Brenner border restoration by the Austrian government, that risks to turn South Tyrol/Alto Adige, Italy, into another symbol of the EU disintegration, Europa Dreaming is an online project that adds its own reflections to the European debate generated by the migrant crisis. What happens to the European dream when it meets the migrants dream? Is this the Europe we dreamt of? Is the Schengen Agreement the way to the European dream? Probably not. Through the statements made in the 1995 by the European politician Alexander Langer during the blocking of movement of Bosnian migrants at the Ventimiglia border (between France and Italy on the Mediterranean coast), the project reveals that not much has changed after 20 years of implementation of the Schengen Agreement, when, again in 2015, African migrants have been blocked, again, at the same border. Since 1995, the European Union lacks a shared asylum and migrant-related policies and conditions, because "the Schengen Agreement remains an agreement between police forces and of police efficiency that doesn't seem the best European model" (A.Langer,1995). Through an interdisciplinary team composed by a journalist, an anthropologist, an ethnoarcheologist, a photographer and a designer based in South Tyrol, Europa Dreaming repositions the actual migrant crisis on a wider timescale and, through the media coverage of some European media outlets, it reveals the complete lack of migration policies to a wider European audienc. 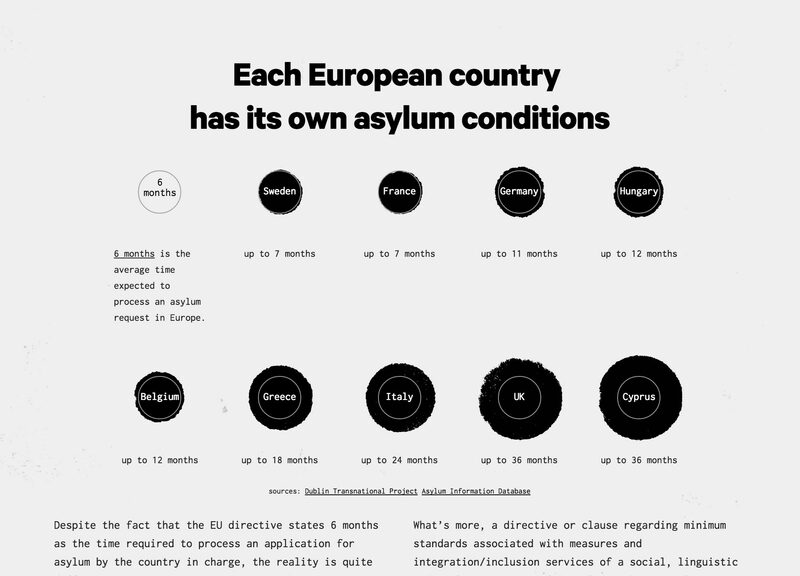 Working with an transciplinary team for one year on the topic, it has been possible to produce an historical research archive on European newspapers, a series of data visualisation of the 2015 asylum seekers, and qualitative interviews of the migrants who have tried to cross the Brenner pass, in order to depict the story from different points of view. This more correctly reflects the actual complexity of phenomena, in which there are no simple solutions.